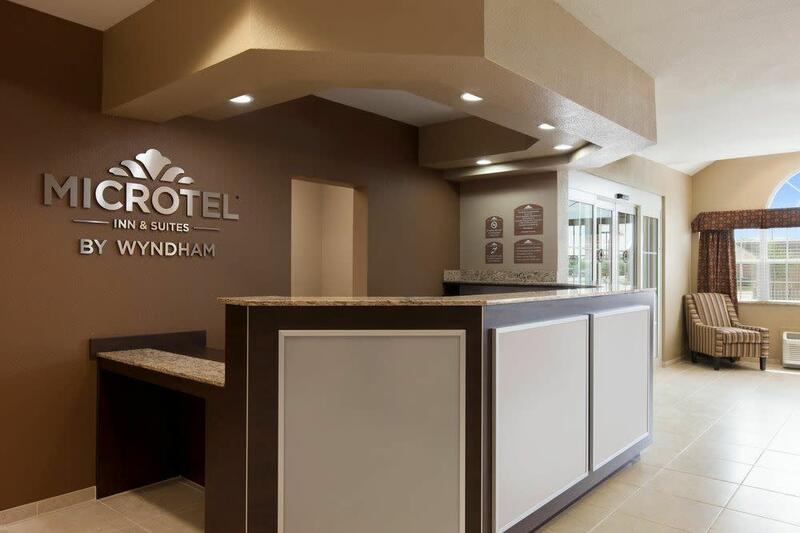 Stay at the brand new, pet-friendly Microtel Inn & Suites by Wyndham Midland hotel, for comfort and convenience just 12 miles from Midland International Airport. Find a number of attractions and dozens of restaurants within a two-mile radius. 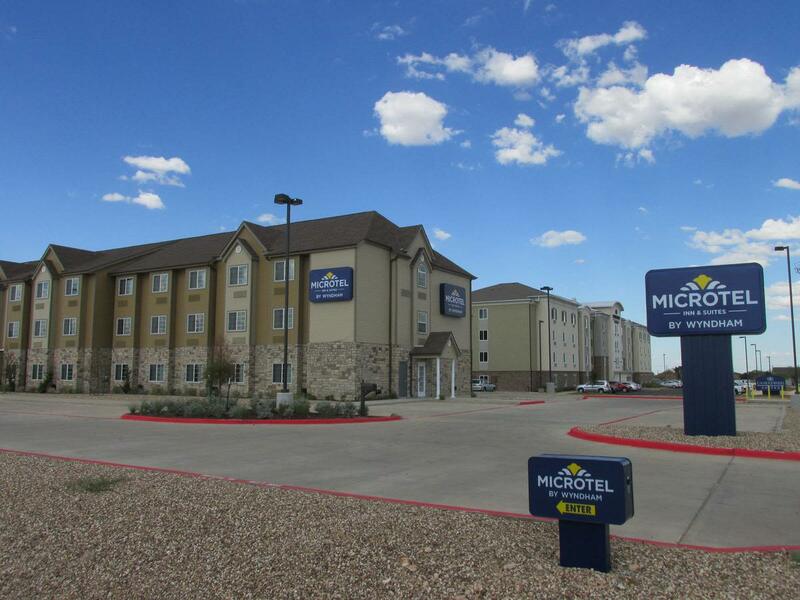 One of Midland’s newest hotels. Microtel's eco-friendly Midland hotel offers free continental breakfast, free Wi-Fi Internet access, plenty of free parking, and guest laundry facilities. 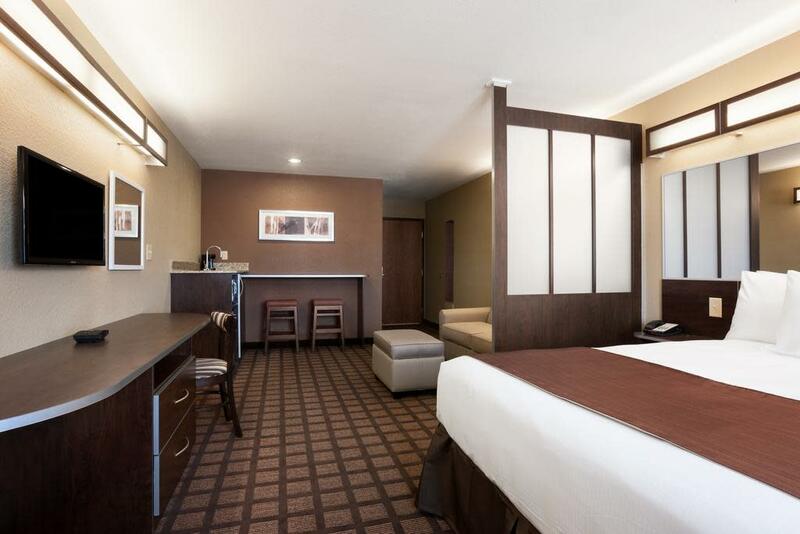 After a long day of meetings or travel, retire to one of their 82 non-smoking, thoughtfully appointed guest rooms, each equipped with a microwave, mini-refrigerator, flat-screen HDTV and ergonomic work station, or upgrade to a suite for a little extra space.